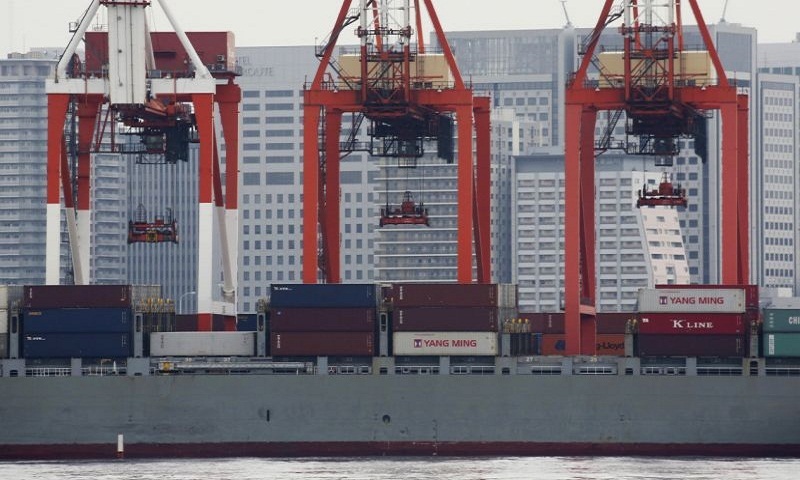 Japan has recorded a trade surplus in June, including with the U.S., despite tariffs put in place by President Donald Trump. By country, exports rose to nations including Germany, China and Brazil. Although exports to the US fell slightly, by 0.9 percent, imports declined 2.1 percent, resulting in a surplus. It is also threatening tariffs on autos and auto parts but the move has drawn criticism from the US auto industry.